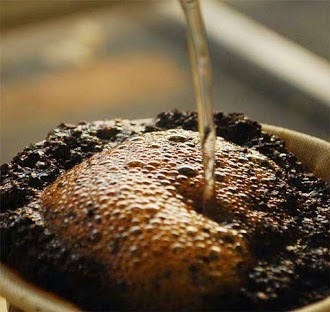 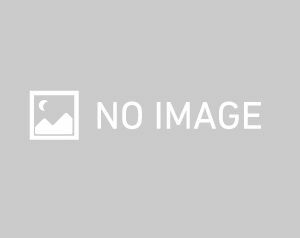 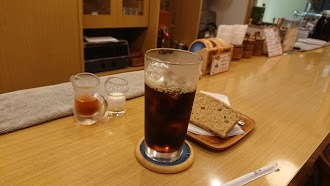 最近の口コミ情報：Fantastic cup of coffee, pure and simple. 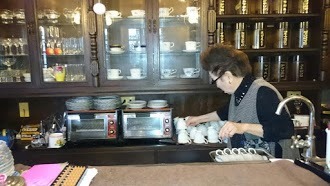 The very sweet owner uses a technique that I hadn’t seen before in the US (a bit like an Italian stove-top maker that percolates the hot water/coffee), and she was kind enough to ensilage my asking her questions about it. 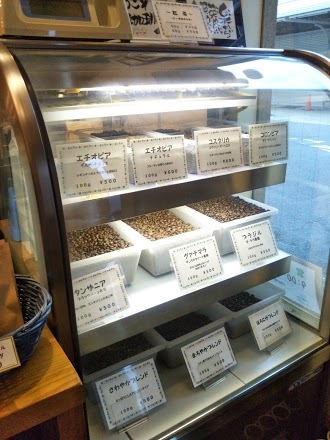 We liked the coffee so much we went back again an hour later for another cup! 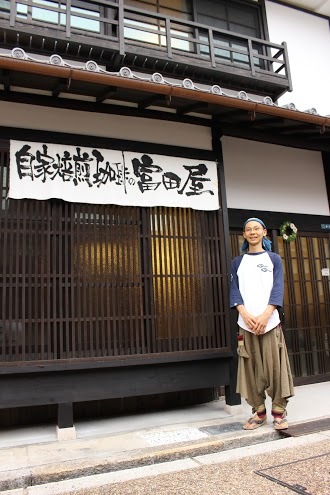 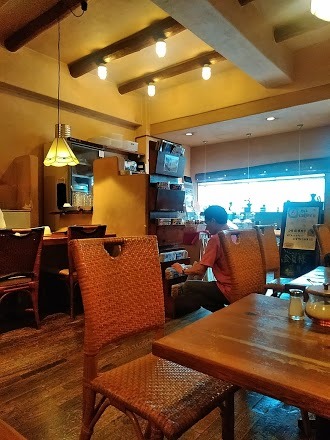 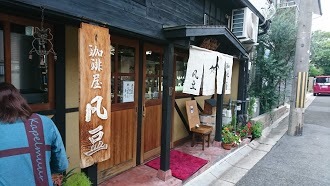 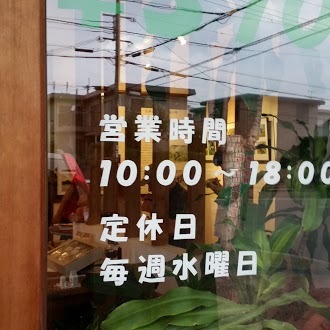 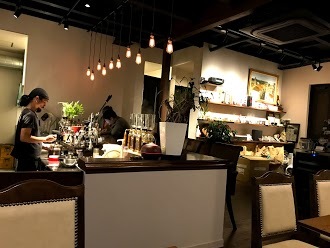 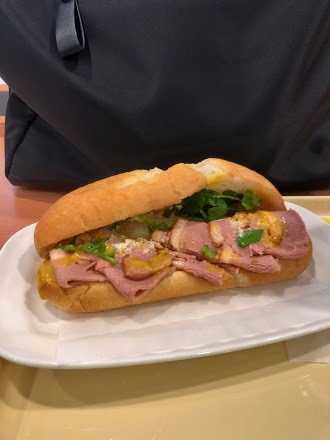 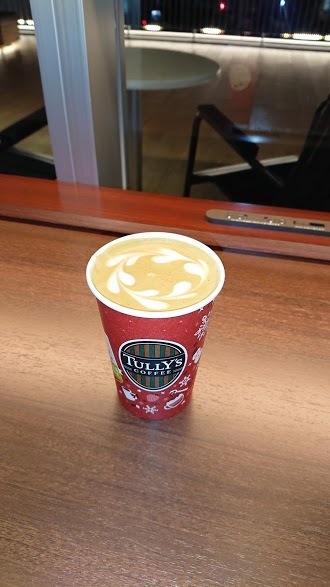 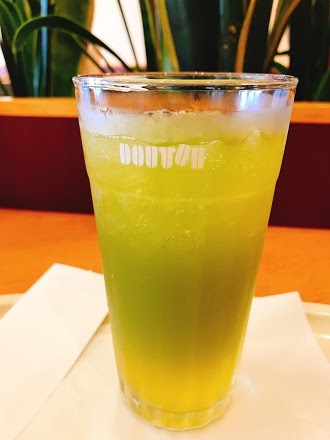 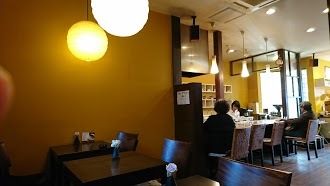 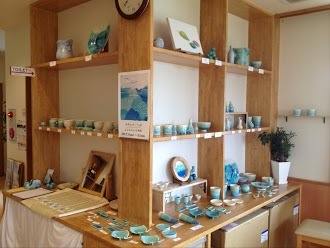 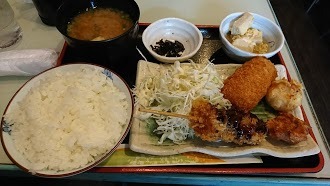 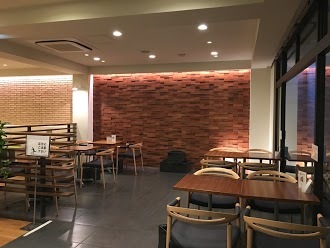 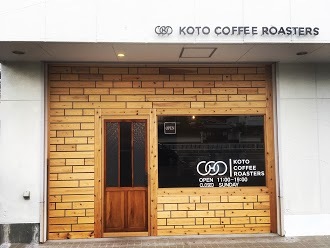 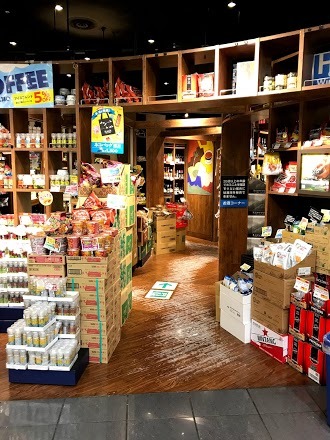 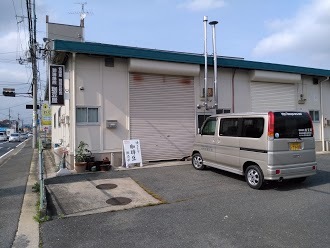 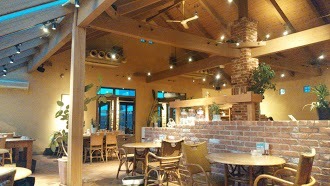 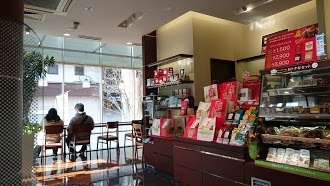 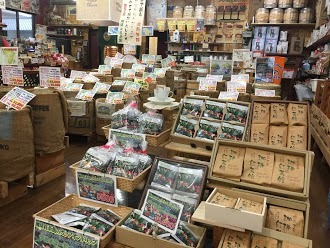 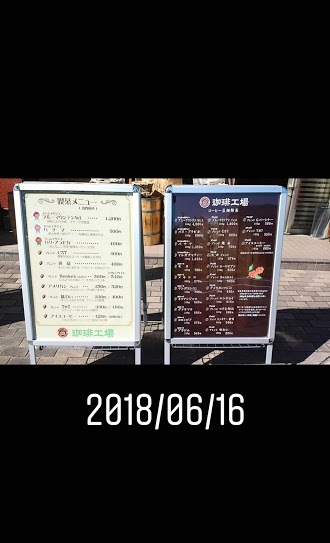 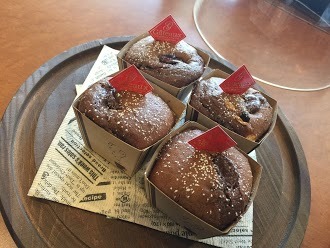 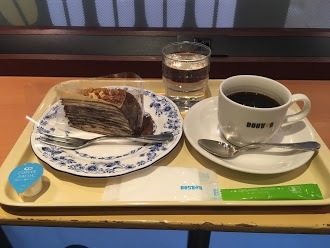 最近の口コミ情報：Excellent coffee, but note well there is no food available (visit December 2018). 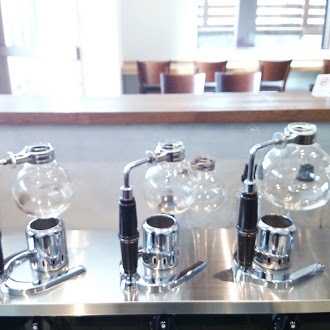 I stopped in for lunch after seeing reviews and photos about food options, but these must be outdated. 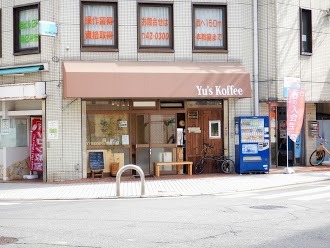 最近の口コミ情報：Best coffee I have had in Japan. 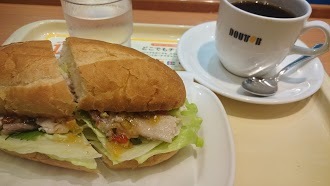 Daily special and expresso. 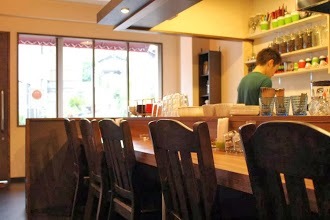 I love this place and will keep coming back.